The RSP1A is our new improved entry-level receiver—it is a powerful wideband full featured 14 bit SDR and perfect as an all round general coverage communications receiver plus much much more. RSP1A Pricing – $109 (£91.20 inc VAT in EU) plus shipping – INCLUDES SDRuno! 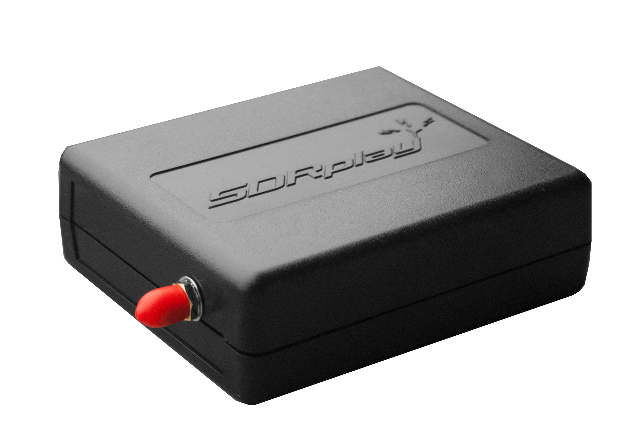 The RSP1A covers the complete radio spectrum from 1kHz (VLF) to 2GHz (Microwaves) with up to a massive 10MHz visible bandwidth and the companion SDRuno software has all the popular ham bands and shortwave broadcast bands as “presets” for instant set-up.